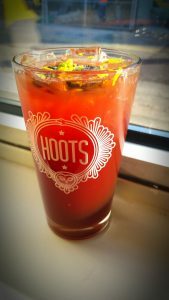 Great Wagon Road Distilling Company, located in Charlotte, NC, has been the darlings of the award circuit this month. GWR was given a bronze medal for their Rua Single Malt Whisky at The New York International Spirits Competition and they were also named the the North Carolina Single Malt Distillery of the Year. That’s impressive. 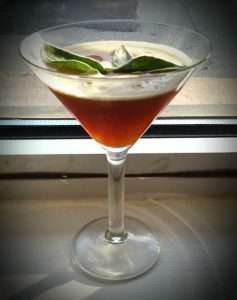 And, they won silver at the Seattle International Spirits Awards. Also, Garden & Gun Magazine awarded them 1st place for their “Made in the South Awards.” These are big-time accolades for this small distillery. 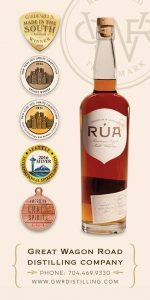 Rua is a single malt American whiskey that, according to their website, is warmly mellowed by charred white oak and finishes with a soft chocolate tone. 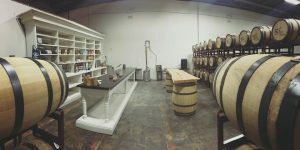 I know that we can’t wait to have Great Wagon Road Distilling on SippingNC: The Art of the Drink in the very near future. I really want to taste this award-winning whiskey. My mouth is already watering. 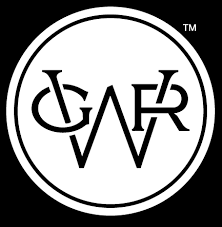 You can find more about GWR by visiting their website. 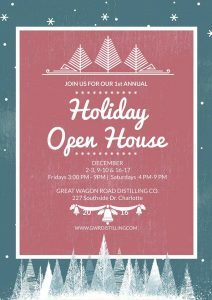 Right now and until the end of the year, as a thank you to all of their supporters, GWR will be giving $5 tours and tastings. They have also extended tour times for their Holiday Open House. Grab some at your local NC ABC store and let us know what you think. Go take a tour, too! 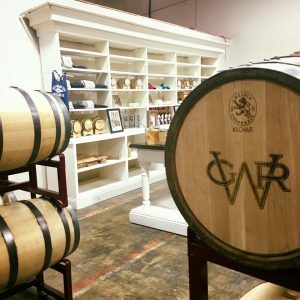 Great Wagon Road Distilling Company is an awesome distillery located in Charlotte North Carolina. GRW is killing it with their RUA whiskey but we hope, with the help from Great Wagon Road, we will be reviewing all their products and have them on the podcast. 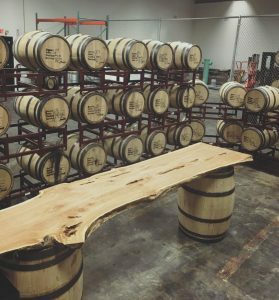 In the meantime go out to Charlotte and explore their distillery on your own.